The leading crypto-blockchain tech firm for tax compliance to American virtual currency users and traders – NODE40 has initiated its LTC [LITECOIN] support on the very famous Software as a Service [SaaS] offering – NODE40 Balance. This in simple words means – all LTC users throughout America are able to pinpoint down [very accurately] and report their losses and gains to the Internal Revenue Service (IRS) with no fear of underreporting, overreporting or tax evasion. 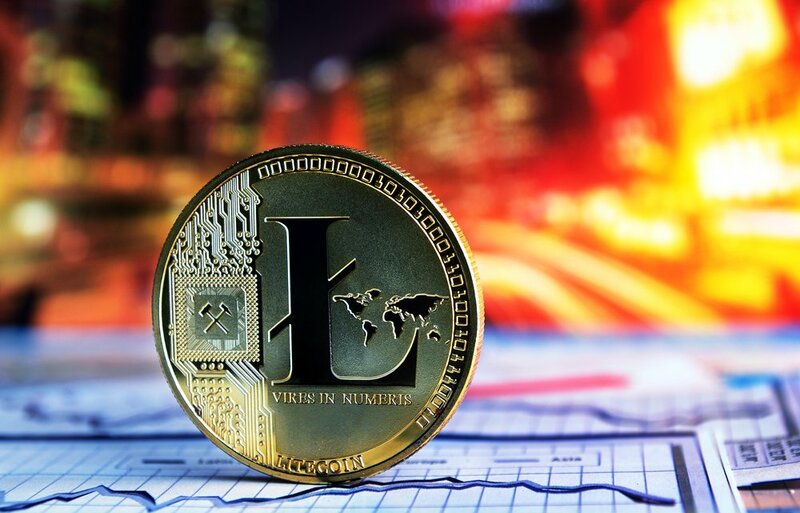 The product is expected to be a welcome reprieve for the growing list of Litecoin traders, especially Coinbase users, who until now, have had very limited options for reporting gains and losses to the taxman each fiscal year. “Not only is blockchain accounting inherently complicated, it’s currently under heavy legal scrutiny. Since the IRS considers digital currency property, each and every input to a transaction has a potential gain or loss. Tracking the cost basis and days carried on every input to a transaction is simply not possible without sophisticated software. Nobody wants to think about gains and losses when purchasing goods or services, much less manually record transactions in a spreadsheet for future record keeping. NODE40 Balance allows digital currency owners to use the blockchain as the public ledger it was always intended to be, and provides users with the most accurate data for their reporting obligations at tax time. For the moment, Litecoin’s service on the NODE40 Balance platform is made possible for all HD wallets with their grasp to the xPubkey. Access towards NODE40 Balance is with-no charges during the beta time-period while on top of that the paywall has been taken out to optimize better costumers feedback until Q4 2017. The company also recently included bitcoin support in addition to Dash. The method previously used by Litecoin traders to report their gains and losses was either through a painstakingly slow manual process, or the highly inaccurate First In First Out (FIFO) method which should not be applied to transactions ex post facto.